Have you dealt with a bearing failure recently? If so, what were the consequences in terms of downtime, costly emergency repairs and other expenses? Too often, avoidable breakdowns happen with such regularity that they are eventually looked at as normal and natural. Even with regular monitoring, it is true that bearings may occasionally wear out before they are replaced. However, it is possible to avoid many bearing failures with a well-conceived lubrication program complimented by timely parts replacements. It is estimated that improper lubrication causes about 40-50 percent of bearing failures. The good news is that proactive measures may deliver effective lubrication at minimal cost. In general, the more severe the operating environment, the greater the stress on bearings. Excessive heat, water exposure and the presence of dirt and debris put certain bearings at risk, especially when filtration systems are inadequately maintained. Replaceable elements capture particulate matter to protect sensitive parts. Filtration systems must address internal and external intrusions of contaminants. Particulate matter assaults machinery through the air and through the lubricants themselves. Manufacturers who design screens, breathers and replaceable filters into their equipment expect that these methods for maintaining the integrity of lubricants will be properly maintained. In some instances, warranties may depend upon the timely, ongoing maintenance of these filtration systems. Ultimately, the controlled failure of replaceable filters, etc. is preferred over the uncontrolled failure of expensive machinery critical to meeting production quotas. It is important to consider the precise design of the sophisticated equipment upon which your company's success depends. Parts manufactured to extremely close tolerances rely on a thin layer of carefully formulated lubricant to reduce heat and premature wear. The closer the tolerances, the more vital it is that the lubricant be free of particulate matter and other contaminants. Conversely, contaminated lubricants may damage delicate surfaces. Ironically, successful efforts to avoid lubricant contamination are often inexpensive, particularly in relation to the cost of bearing failures and other breakdowns. Contamination avoidance limits major headaches, plain and simple. Lubricant testing - Since the purity of lubricants is so important, and the specifications under which they are formulated are so important, it is also important to conduct tests to ensure that lubricants are pure and up to spec. When applicable, required additives must also be tested. Lubricant storage and transfer - Obviously, clean equipment surfaces limit the intrusion of dirt and debris into delicate machinery components. However, care is also vital where lubricants are stored and in equipment used to transfer the fluids. Color-coded, closed storage is vital. Lubricants contaminated by other lubricants sometimes lead to catastrophic equipment failure. Room ventilation - Contamination occurs from both internal and external sources. Therefore, it is important to consider the long-term impact of particulate matter in the air. A first-class ventilation system coupled with appropriate room pressurization will help to address these threats. Filtration changes - Of course, exhausted filtration media leads to contamination. However, filtration changes also cause contamination if they are performed in a careless manner. Equipment modifications - Sometimes, an expert lubrication contractor can diagnose and correct problematic equipment designs. For example, if sand is an inherent part of a given production process, it is important that it be deflected away to limit inadvertent exposure to bearings. Also, locking caps and plugs ensure contaminant-free transfer of lubricants to the equipment they are designed to protect. 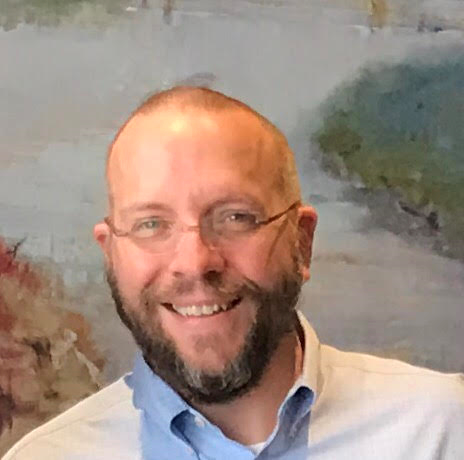 Given the capital investment in production and essential equipment, it is incumbent upon plant managers to develop comprehensive lubrication programs. Lubrication specialists have the knowledge and expertise required to address all aspects of a high-quality, proactive program. 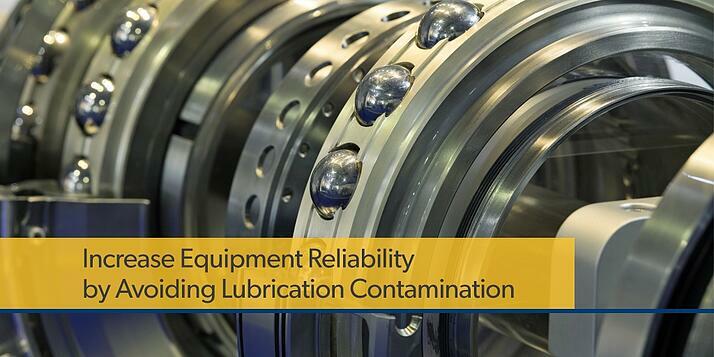 Partnering with lubrication professionals minimizes many common concerns. For example, a lubrication contracting company employing certified lubrication specialists knows of the dangers of contamination. Its trained technicians employ proper procedures for handling lubricants throughout the entire process. LubriSource is a specialist in industrial lubrication serving manufacturers in many sectors, including the automobile, paper/pulp and primary metals industries. We'd welcome the opportunity to learn about your needs and requirements. Please contact us today for prompt and professional assistance.